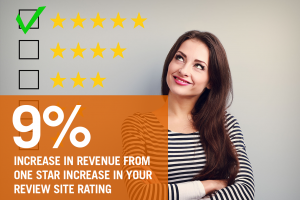 Did you know that a 1-star increase in your business’s online reputation can increase revenue up to 9%? Our team and technology help thousands of companies monitor, manage, and improve their online reputation on 300+ social and review sites and improve local SEO across their entire organization. Find out how your business looks to consumers who search for you online. Request your free Intel Report below and stop by Booth #1 at the Franchise Consumer Marketing Conference to pick up your results. 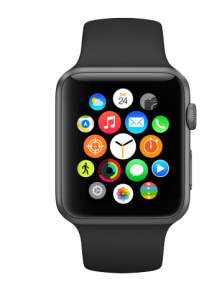 You’ll also be entered to win an Apple Watch!